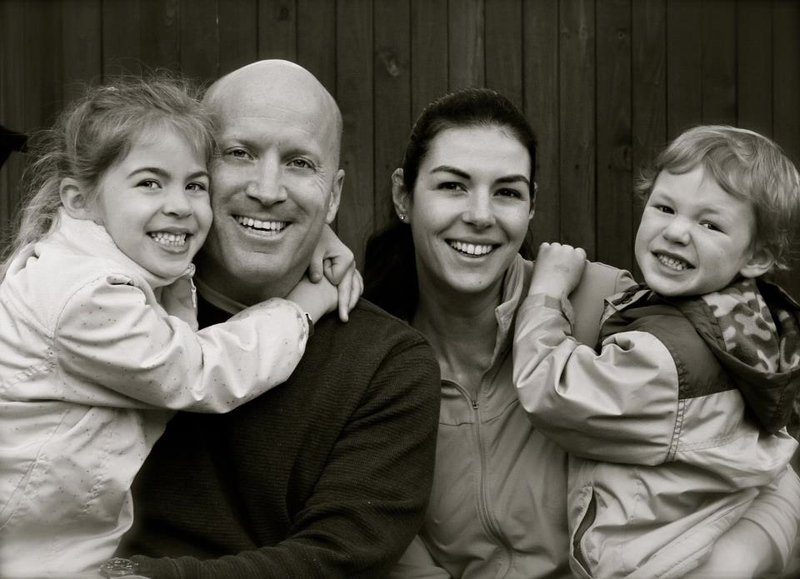 As a male military spouse, I know how important it is to stretch every dollar as far as I can for my military family. I'm always looking for tips on how to save money and I really appreciate money saving tips for the Military Family. Do you have an emergency fund? Are you saving enough money for retirement? Do you have a budget? How close are you to financial freedom? Military Saves Week is an annual opportunity for installations and organizations to promote good savings behavior and a chance for servicemembers and their families to assess their own saving status. 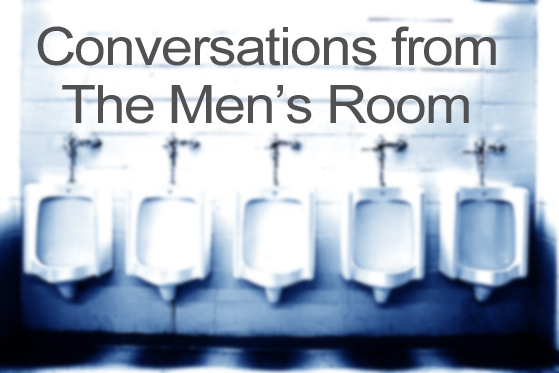 Typically hundreds of organizations participate in the Week, reaching millions of people. Make your unit a savings community. Military Saves is a readiness initiative authorized by the Undersecretary of Defense for Personnel and Readiness. Through a simple annual process modeled after CFC, you can invite your personnel to increase their personal financial readiness. 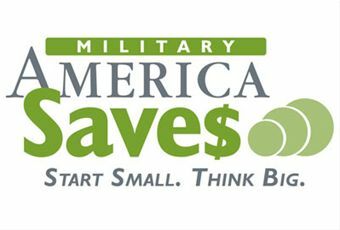 Military Saves, part of the Department of Defense's Financial Readiness Campaign, is asking military and milspouse bloggers all over the world to come together this month to talk about the same topic: saving money. During Military Saves Week we want to encourage servicemembers and their families to assess their own saving status and take action. We believe that if military families Set a Goal, Make a Plan, Save Automatically, they can begin a journey toward their own financial freedom. We encourage you to take the Military Saves Pledge, which is a commitment to Build Wealth, Not Debt. This year, for the first time, those who have taken the pledge in the past can repledge again. For all you male military spouse bloggers, we encourage you to write at least one blog post during Military Saves Week using our one of the following themes: Save for Emergencies, Pay Off High-Interest Debt, Save Automatically, Save for Retirement, or Save for a Large Purchase. For more information, you can check out this Digital Communications Kit. Now more than ever it's vitally important for military families to build up their emergency funds and save for their own future. With your help, we can truly Start Small, Think Big. Please let us know if you would be willing to help out or if you know of other milspouse bloggers who would be interested in doing so. You will be seeing more posts here at Macho Spouse aimed at helping male military spouses save money.